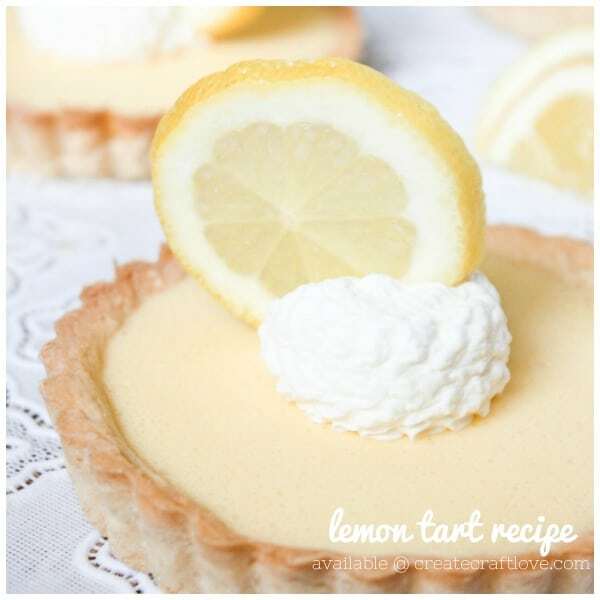 Looking for cool, refreshing summer desserts, I came across the lemon tart recipe and decided to try it out. I quickly realized that I wasn’t entirely sure what a tart was. Turns out tarts are simply a pastry crust with a uncovered filling. They are generally thinner than pies and once cooked hold their form outside of their pan. 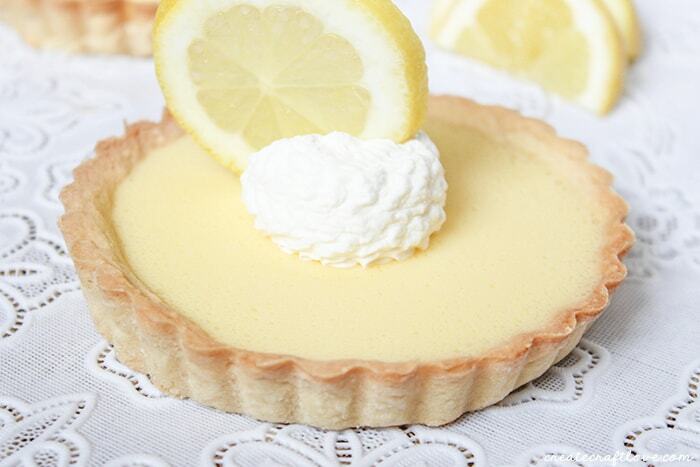 The filling for a lemon tart is called lemon curd and consists of eggs yolks, sugar, and butter. Traditionally cooked with a double boiler method, getting the right consistency requires fairly precise temperatures and timing. In order to avoid overcooking, I chose a sous-vide style of cooking the eggs. I decided to make my own pastry crust, but for those who want to spend less time making this, a premade crust works fine. While mixing, add in the very cold butter cubes. Continue mixing until you achieve a consistency like cornmeal. Add in the egg mixture and and beat until smooth. Roll out the dough making a thin sheet and place in the tart pan. Using a fork poke some holes in the bottom. Add the cubes of butter gradually and blend until homogenous. Pour the mixture into your tart crusts and chill in the refrigerator for at least four hours. The liquid mixture will thicken to become firm. 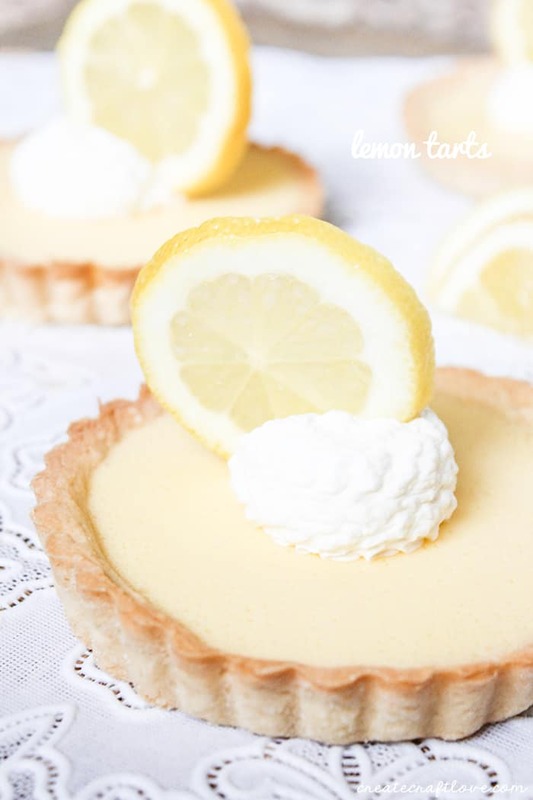 If you are feeling particularly industrious, make your own whipped cream to top off this lemon tart recipe! 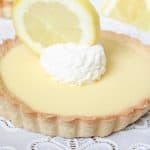 Looking for cool, refreshing summer desserts, I came across the lemon tart recipe and decided to try it out. This flavorful treat will become your go-to summer recipe! In a small bowl, mix together the egg yolk, cold water, and vanilla. Using a stand mixer with a flat beater attachment, mix the flour, almond flour, sugar, salt, and baking powder. Add in the egg mixture and beat until smooth. Gather the dough into a ball, cover with plastic wrap and chill for 30 minutes. Roll out the dough making a thin sheet and place in the tart pan. Using a fork, poke some holes in the bottom. Bake at 375 degrees for about 12 minutes until the crust begins to brown. Allow to cool and set aside to add the filling. Heat a pot of water to 149 degrees. Place the egg yolks in a zip top bag expelling as much air as possible. Cook the yolks for 35 minutes, maintaining a water temp of 149 degrees. While the eggs are cooking, combine the sugar and lemon juice in a medium saucepan. Boil until the sugar dissolves completely (about 2-3 minutes). When the eggs have finished cooking, immediately submerge the bag into ice water. Pour the cooked egg yolks into a blender (cutting a corner of the bag and emptying it like an icing back makes this easier). Gradually add the sugar and lemon syrup while blending. Add the lemon zest and perform a final blend. Pour the mixture into your tart crusts and chill in the refrigerator for at least 4 hours. The liquid mixture will thicken to become firm. Serve cold with dollop of whipped cream.